In the world of PC cases there aren’t a thousand manufacturers but Lian Li happens to be one of them. In fact this is what the Taiwanese company is known for best but starting now the brand name Lian Li will be associated with water cooling as well. The reason is simple and can be easily guessed – Lian Li has presented its first waterblock that targets PC enthusiasts. The new company product is dubbed CB-01 and has been designed and made in partnership with Overclocker UK so this should give some credibility to the device. The CB-01 will be sold in the United States and it seems we are talking about a solid unit here – the waterblock is made from solid copper and coated with nickel and a final layer of tin-cobalt sits on top to prevent corrosion and add durability. Lian Li says the CB-01 uses standard G1/4” threaded ports that allow most DIY water cooling components to easily fit the inlet and outlet ports. 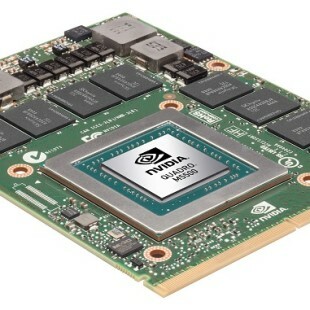 The end result is a waterblock where the cooling liquid directly cools the hottest CPU points for excellent cooling performance and overclocking results. 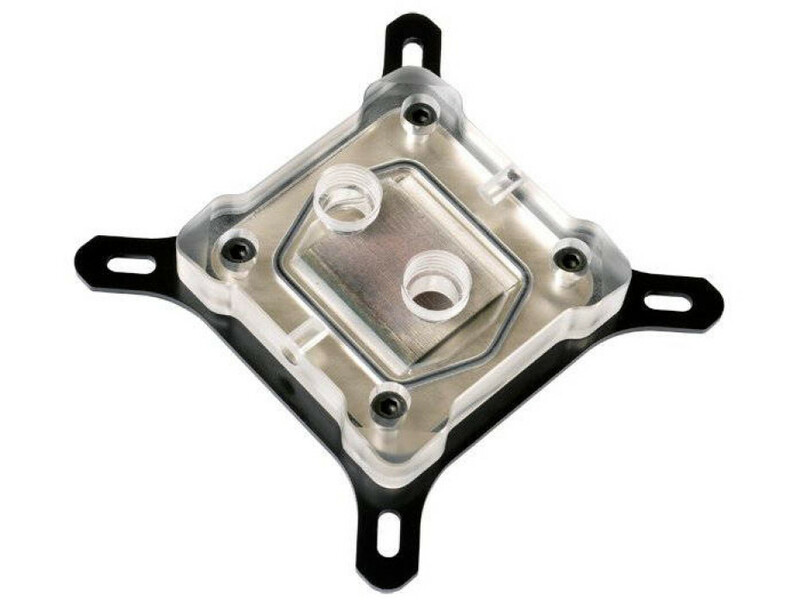 The top of the waterblock is made from translucent acrylic and is drilled for aftermarket installation of 5 mm LEDs so users will be able to enjoy light effects as well. The CB-01 supports all modern Intel and AMD processors and features a pre-installed Intel mount with an AMD mount bundled in the package, which also includes a spare rubber gasket, screws, nuts, tension springs and washers and some thermal compound. Lian-Li’s waterblock has a 1-year warranty but there’s no information how much it costs. At the Game Developers Conference in San Francisco, Sony Computer Entertainment (SCE) announced that the PlayStation Move motion controller for PlayStation 3 launches worldwide in late 2010.